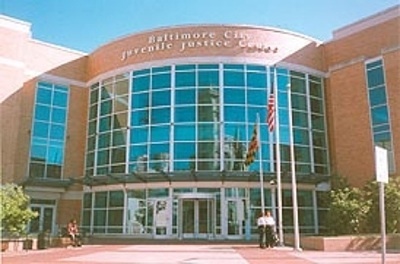 Today we return to the topic of the proposed youth detention center in Baltimore. 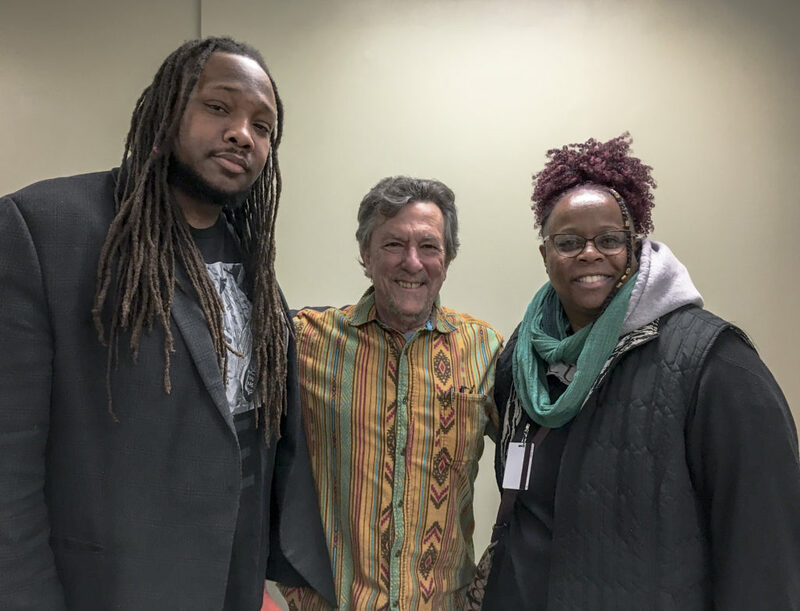 We've brought three people working on the issue from different angles together to discuss the jail, what it would mean for Baltimore's youth, and what other solutions they envision for incarcerated youth. Today we return to the topic of the proposed youth detention center in Baltimore. 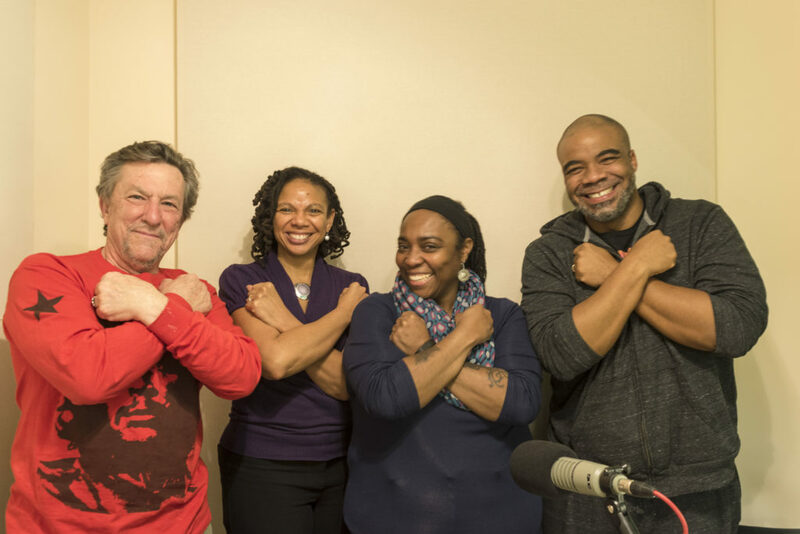 We’ve brought three people working on the issue from different angles together to discuss the jail, what it would mean for Baltimore’s youth, and what other solutions they envision for incarcerated youth.